Let’s face it: planning a wedding can get downright expensive. The food, the flowers, the venues, the decor… everything adds up quickly, especially if you’re inviting everyone you know. But while the national average is climbing past $33,000, couples who opt for destination weddings tend to spend much less. 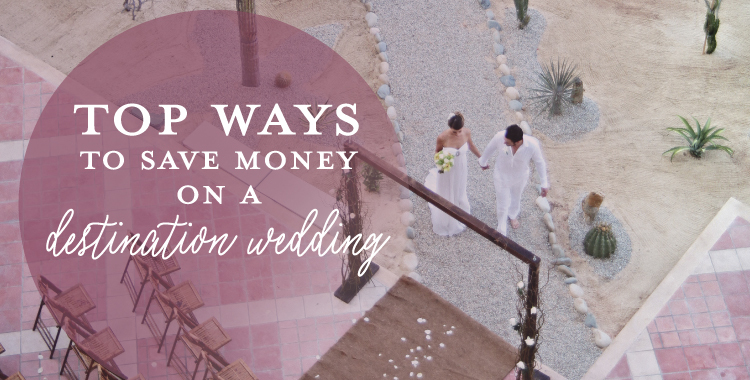 Save money on a destination wedding by following these simple tips! So, what is the cost of a destination wedding? 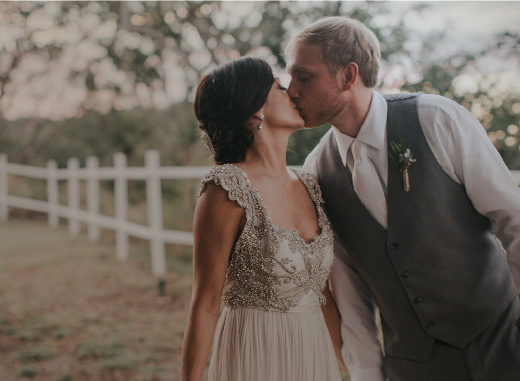 Well, couples who book through us spend less than $10,000, and this year’s average destination wedding through our website was just $7,804. If you’re staying longer than your guests (or honeymooning somewhere nearby), you’re already bundling your wedding and honeymoon travel. Thanks to planning a destination wedding, you won’t have to pay for another pair of round-trip flights. 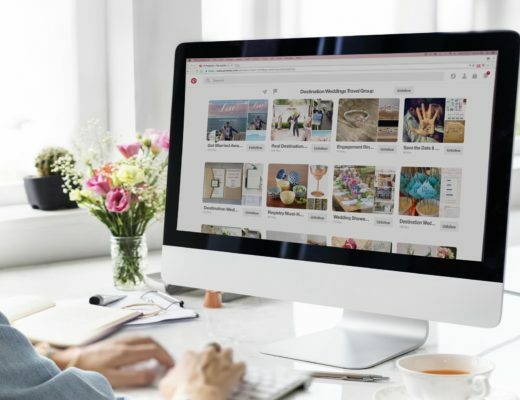 But there are more ways to bundle your travel and accommodations, so keep an eye out for package deals that could include ground transportation, too – we recommend working with an expert who knows where to find the best deals. Need more destination wedding inspiration? Be sure to visit our website, Pinterest and latest edition of Get Married Away! Speaking of bundles, why not bundle your hotel stay with your food, drinks, water sports, and even your wedding package? Getting married at an all-inclusive resort avoids the hassle and expense of buying food and drinks, going to different bars and restaurants every night, and even renting venue spaces or buying decorations for the wedding itself. 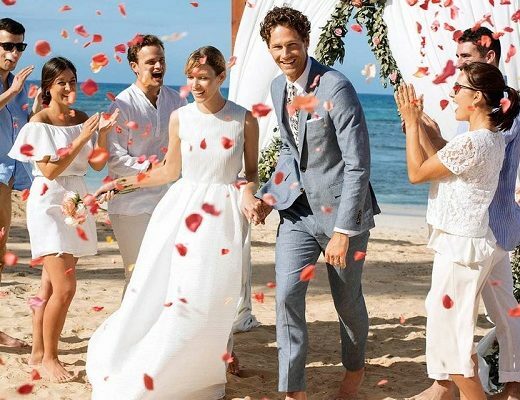 All-inclusive resort wedding packages offer options ranging from a free, classic beach wedding ceremony with cake and champagne to luxurious packages that include hair, makeup, massages, spa services and multiple events for dozens of guests. 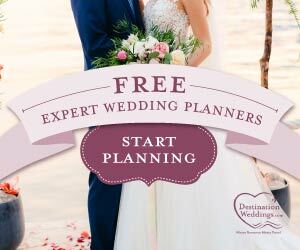 One of the best ways to shrink your guest list is to plan a destination wedding in the first place. Traveling for your ceremony won’t be possible for everyone you know, so that takes away the pressure – and expense – of including hundreds of people. But don’t assume your wedding will be small just because it’s a destination wedding. If you don’t want to spring for the largest wedding package or invest in dozens of welcome bags and reception favors, take another look at your potential guest list before you send those invitations.